Today we’re kicking off a new series, Wallpaper Weekends, in which we’ll deliver a batch of high-quality iPhone wallpapers for our users to enjoy. 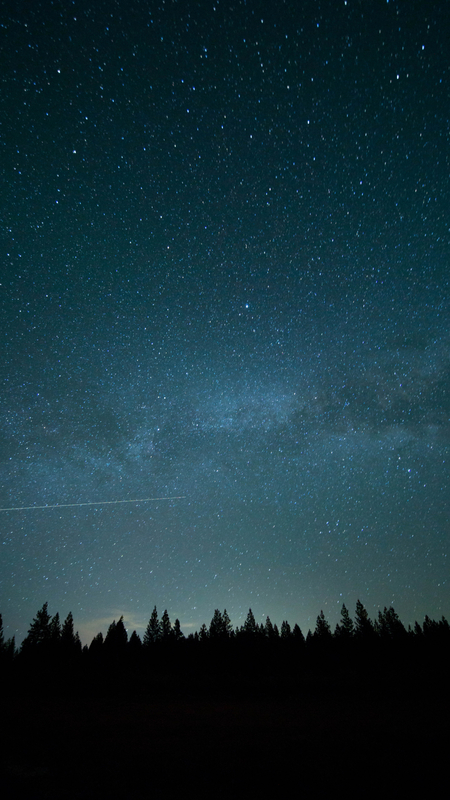 First up, we’re featuring 10 stellar photography wallpapers of night skies, rich with stars and vivid colors. Space and futurism have long been themes in Apple design and will pair wonderfully with your iPhone. Which Wallpaper is your favorite? What kind of wallpapers would you like to see next? Let us know in the comments below! Check out our full gallery of iPhone Wallpapers here.